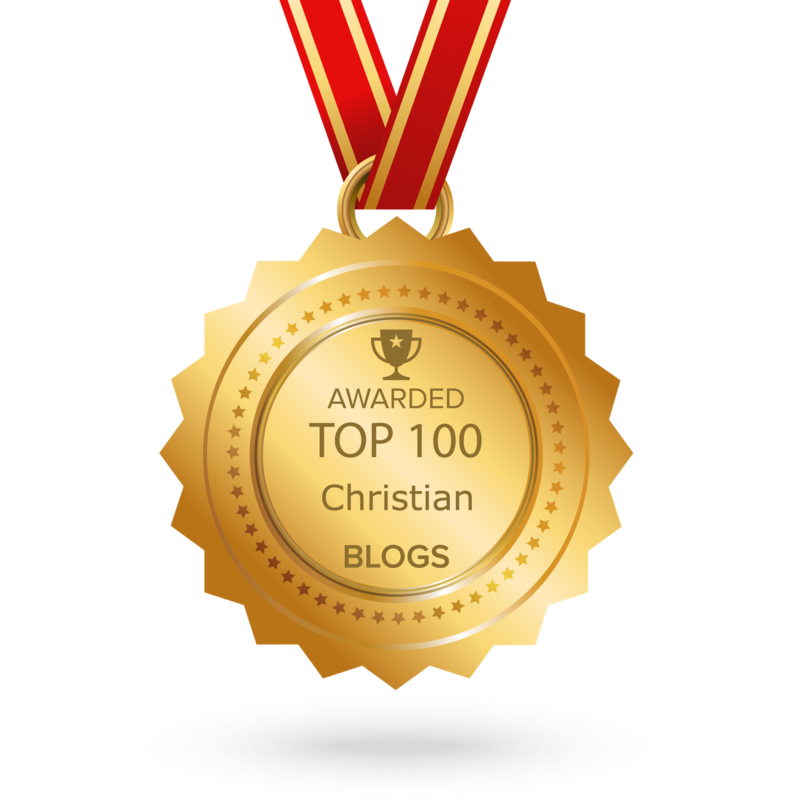 The blog of the Association of Christian Writers. Writing a memoir looks quite daunting as more years unfurl and a life is viewed with the benefit of hindsight and perspective. 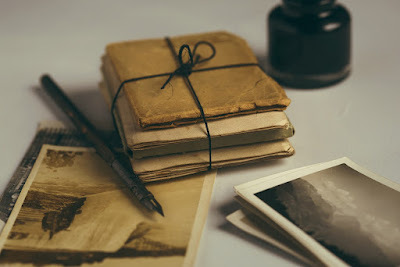 Tons of junk and gleanings of gold wait to be sifted through as our memory begins to recall past times with greater clarity than what happened yesterday. What do you focus on: scenes, themes or dreams? What should have the preeminence in the whole gamut of one's experience? Where do you start (or finish) the story of your life? Can you appreciate it for the gift it truly is? I'm not entirely sure how to answer those questions, but they (and others) have preoccupied my mind since I decided to get my life down on paper. Inspiration and guidance have come from reading memoir and books about the art of writing it, including William Zissner's 'Writing About Your Life'. I had a stab at it with 'Seeking Solace', where I examined aspects of my life in the light of God's grace discovered in the hard places. It flooded out of me in an unwieldy spiel of poetry over a couple of years, and pulled me inside out emotionally. Afterwards, I was drained, depleted, the poetic well a mere trickle. Then something rather surprising and wonderful happened - God began opening a door of discovery in my mind. 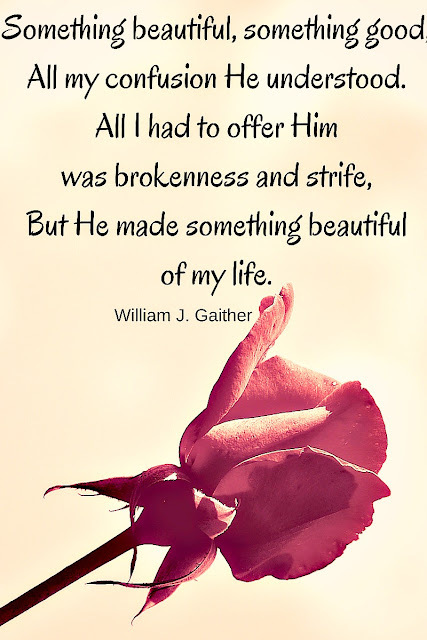 By God's grace I saw into my past with eyes that could look beyond the painful circumstances. I was able to remember the good times in my childhood without shame or regret, experience a freeing in my soul. 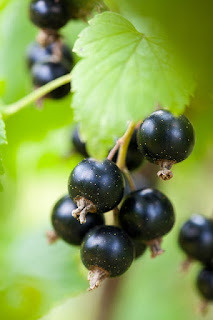 "I bend to the task before me with inky-blue stained fingers cradling soft, squishy currants with increasing expertise. My mahogany neck a fragile stem crisped by sun's fierce heat, and hair bleaching blonder by the day. Summer was lived outdoors. My sister and I could disappear for hours, venture further beyond home's confines. It was a needful breathing space in the school year, where being yourself was easier to bear. Stretching like a lazy cat warming herself, I smile at the heavy weight of fruit sitting at my feet. A good crop means more money in my pocket, bus fare home at least. Despite the exertion, it beats potato or strawberry picking because here I can stand to reach the fruit. Wiping sweat from my forehead I notice how grubby my white gypsy top looks, smeared with grime and smatterings of juice. Soon I spot someone glaring in my direction as the line checkers move our way. They don't like unaccompanied children unless they see you working, filling baskets or buckets instead of bellies. I bow my head dutifully back to the bushes, because guilt always sits heavy within, knowing that when I close my eyes tonight I will see a vast spread of blackcurrants hanging like dark lanterns on my eyelids..."
It is said that an unexamined life isn't worth living. There is value in reflecting on the passing years and seeing God's hand at work. Too much introspection can be damaging, but a life looked at in the light of eternity, seeing how God has led and kept us, is a life examined and appreciated for the gift it truly is. In speaking about Jesus we can come at it slant, share via storytelling like He did. In exposing our experiences, laced with threads of grace, we also invite the reader to read between the lines as they find their way to faith, discovering the Greater Narrative beneath it all. Will I complete a memoir? Maybe. For now I'm having fun reminiscing about coal bunkers, Corona, pogo sticks, Spam, Camp Chicory and Coffee Essence, to name but a few. Anyone familiar with them? 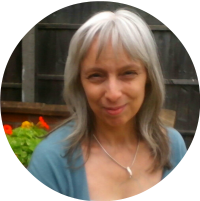 Joy Lenton is a grateful grace dweller, contemplative Christian writer, poet and blogger, author of 'Seeking Solace: Discovering grace in life's hard places'. She enjoys encouraging others on their journey of life and faith at her blogs wordsofjoy.me and poetryjoy.com as she seeks to discover the poetic in the prosaic and the eternal in the temporal. You can connect with her on Twitter and on Facebook. Oh I love the beautiful thought that God gave you here: "but a life looked at in the light of eternity, seeing how God has led and kept us, is a life examined and appreciated for the gift it truly is." Isn't it amazing how He even redeems our sight? I have also been working on a Journal-of-Looking-Back, and surprised at the Lessons that God taught through the years! May He Bless your beautiful writing, Joy! Joy, your post is very timely. I, too, am attempting to get my life down on paper--my thoughts are unfolding in different directions than I expected. Your berry picking vignette is so colorful--great job. God IS making something beautiful out of our lives. Jody, it's good to hear how this post has spoken to you. I've also experienced what you say here: "my thoughts are unfolding in different directions than I expected." Rarely are our thoughts linear or complete, even if we try to get them down that way in attempting to unravel our life events. So often we will react to a trigger idea which produces a flood of thought and emotions that are totally surprising. Such is the fun and the challenge of memoir writing! Every story of redeemed life is worth sharing. With your talent for stringing words together, a memoir of your life would be more than just an interesting read :) Blessings.